Novo Peak Health Inc. has been an innovative and progressive force in the Eldercare industry for over 20 years; providing physiotherapy, occupational therapy and assistive devices program services (ADP) to long-term care and retirement homes, community wellness centres and community clinics across Ontario. We have earned the reputation for having the depth and breadth to scale our services across multiple homes to address current and future resident and client care needs. Corporate resources, account management and systems: We have been in the business for many years. We currently provide service in numerous LTC, Retirement and Community based locations across Ontario. Resources: We work hard to deliver the best therapy services possible with the “bench strength” to provide and manage a team of highly experienced and motivated eldercare rehab professionals. Offerings: We provide quality physiotherapy, occupational therapy and speech-language clinical services, education/programming, and other value-added services. Implementation: Based on our extensive experience we plan for a seamless transition, to ensure continuity of care for residents. Programming: Unique and engaging programs for seniors optimize participation and make participation interactive and therapeutic at the same time. Quality Assurance: Homes receive the type and quantity of service promised and desired for residents. Fully-encompassed care for your residents. Team approach to care: We liaise with restorative care, activities and nursing for an interdisciplinary approach. The Colligo Rehab Medical Record solution: Online statistical data collection and immediate service provider performance information, tailored to your specific needs. 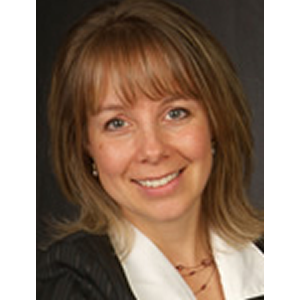 With over 20 years of clinical experience, Amanda utilizes her passion for the elderly to develop innovative programming, and efficient systems and procedures that have allowed for Novo Peak to lead the marketplace in Ontario. Amanda continues to work as a clinician in eldercare, maintaining direct contact with seniors and clients, in order to have continued knowledge and experience with the growing and changing needs of the industry. 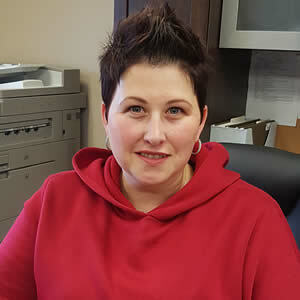 As Northern Ontario Business Association’s Entrepreneur of the Year (2011), Co-Author of 5 books, professional speaker and businesswoman, Amanda continues to promote quality service for residents and continued education and training. Waqar began his Canadian work experience as a Physiotherapist Assistant in long-term care, before becoming credentialed to work as a PT in Ontario. With 12 years of clinical and multicultural experience as a Physiotherapist in Ontario, Waqar has the knowledge and expertise of working in a continuum of sectors, from the community to retirement to long-term care and convalescent care. 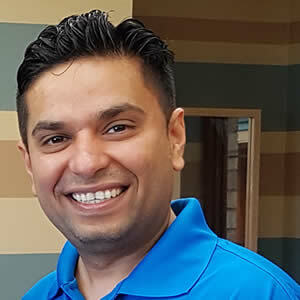 Voted amongst his peers to be the Lead Physiotherapist while working in a group of municipal homes in south-western Ontario, Waqar began his leadership role in physiotherapy at that time and has progressed since. Waqar truly has a vast and diverse background that brings validity and strength of conviction to his role of working with teams to help them achieve success. Nehal began his Canadian work experience as a Physiotherapist in both the long-term care and hospital settings and is skilled in orthopaedic, neurologic disorders and sport injury management. 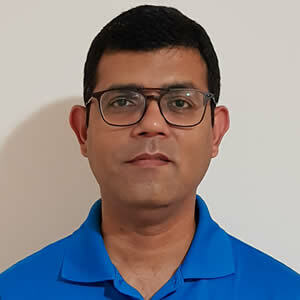 Along with 13 years of clinical experience in long-term care alone, Nehal also has experience working in a continuum of sectors, from hospital to private clinic to community, which gives him an advantage for in-home planning when it comes to understanding the unique needs of convalescent residents. Nehal began a leadership role several years ago, when he was the lead in a Toronto region group of long-term care homes calling on his management skills to help oversee and nurture the relationships between administration, team members and clients, and he excelled in this role. 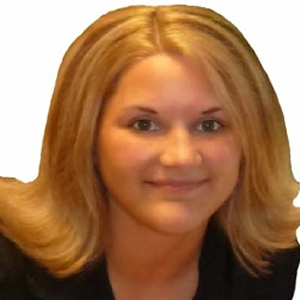 Katie is deeply involved in the administrative and service management aspect of the Occupational Therapy sector. She is the chief support of the OT-Sector at Novo Peak. Katie comes from an accounting background, and having worked in the healthcare, financial and customer service industries at different levels, she brings in her experience and knowledge supporting our OT Sector. Daily contacts with both therapists and clients, generating reports for therapists, administration of payroll and the general coordination of LTC contracts allows Katie to be in touch with everyone involved in the provision of service. By working with seniors affected by Dementia and Stroke, amongst other ailments, Lori recognized her strengths and passion in a common denominator – the need for motivation. Lori’s passion for seniors, efficiency in work habits and positive working attitude make her the perfect candidate as Physio-Geriatric Consultant. Her years of eldercare experience and desire to share her strengths with team members in their own homes, result in a positive experience for all that benefit from her expertise. 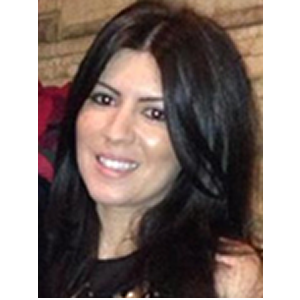 Novo Healthnet Limited/Novo Peak Health Inc.
Mrs. Emily Mattacchione brings to the company several years of application and development of administrative policies and protocols. 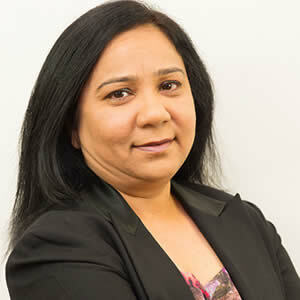 Her experience in a wide range of industries, from manufacturing to finance, has proven an invaluable asset and instrumental in the implementation of effective control procedures as well as the required consolidation of service policies. Her organizational skills in standardizing these procedures have helped to maintain control of expenses as well as deliver a high quality of client services. Daisy is intimately involved in the administrative and service management aspect of eldercare services. She is part of the backbone of Novo Peaks’ Support Office. Daisy comes from a Nursing and Massage/Ortho-therapy background, giving her a great knowledge base for supporting our eldercare team members at large. Daily review of statistics entered online in Colligo (our proprietary software), generation of service reports, administration of payroll and the general coordination of contracts allows Daisy to be in touch with everyone involved in the provision of service and to act as a liaison.